I'm off to Klagenfurt, Austria for the premier of the Maestro's latest. Here is a sneak peak of the frothy confection of the cathedral there! 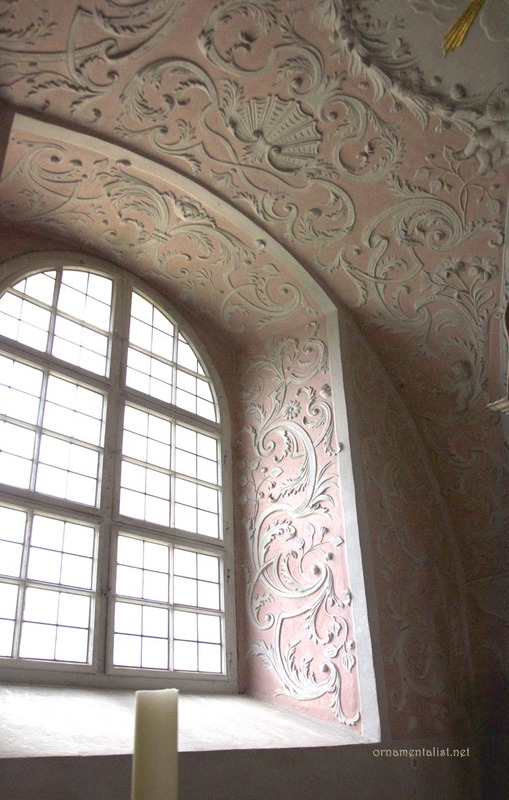 What is it about that perfect rose color used in Rococo interiors? It's just lovely. It is almost edible! 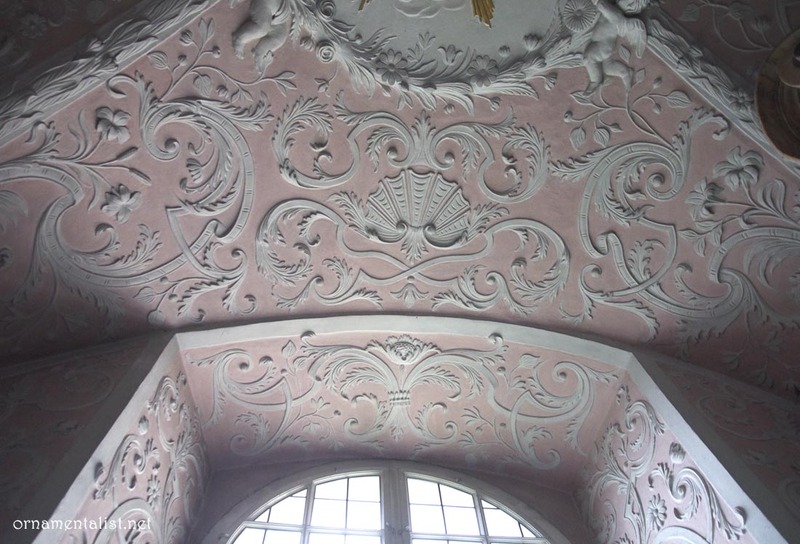 Very exuberant plasterwork....and the pink is perfect.